PQube and Appnormals Team today announced that the pixel-art adventure STAY will be coming to Nintendo Switch this Summer. 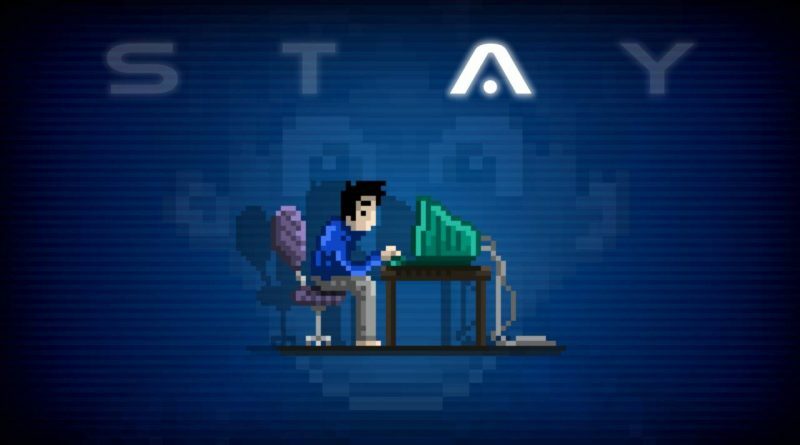 Developed by Appnormals Team, STAY is the story of Quinn: A therapist who wakes up alone and locked in a strange room with nothing of note save for a computer hooked up to an internet chat room. That chat room has one other member: You. As Quinn’s only contact with the outside world, you become his single ray of hope. Your choices – and your timeliness when it comes to responding to his requests – will single-handedly shape his escape efforts… or lead him down the path to an untimely end.